NEW YORK, March 20, 2018 – Learning science company McGraw-Hill Education today announced the launch of Redbird Language Arts & Writing, a new enhanced personalized learning program that helps students master language arts concepts and build strong foundational writing skills. The new program accomplishes this by combining innovative writing analysis technology, interactive practice and personalized learning. 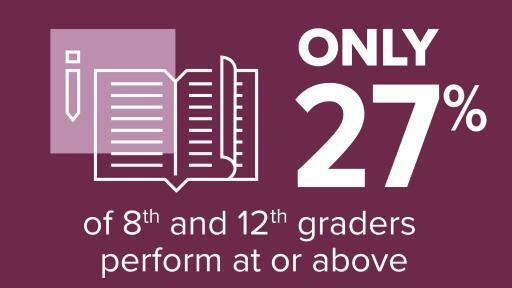 The supplemental curriculum, for grades 2-7 and at-risk secondary students, is available to U.S. schools nationwide. Originally developed by Stanford University, Redbird’s adaptive learning technology provides a personalized learning experience for each student. Redbird Language Arts & Writing delivers immediate feedback and charts an optimized path through the program based on each individual student’s skillset and level of progress – while also empowering educators with real-time, data-driven insights about their students’ learning. 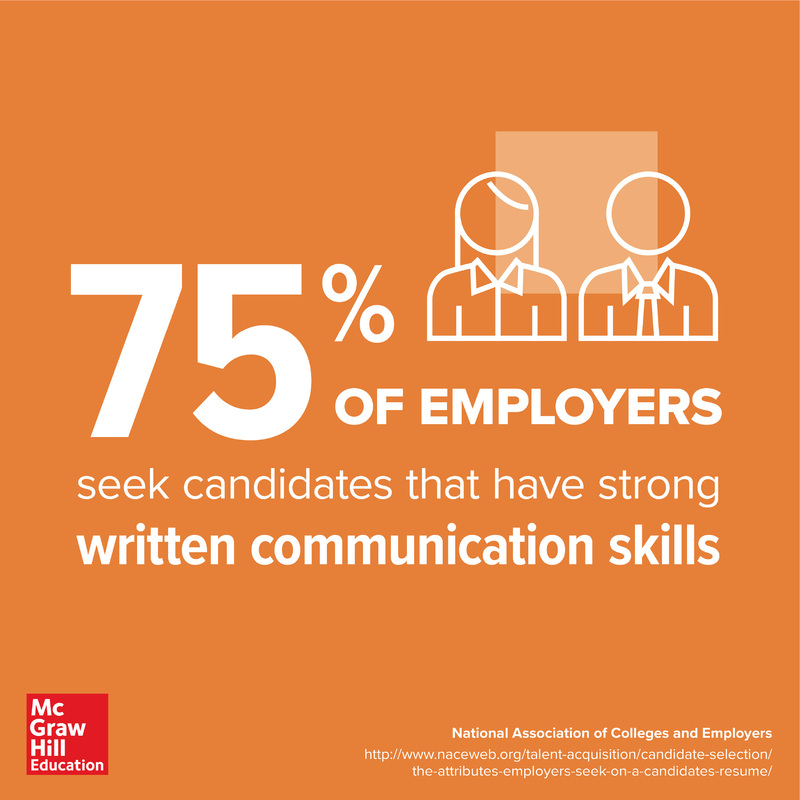 According to research conducted by the National Association of Colleges and Employers, 75% of employers seek candidates that have strong written communication skills, with writing skills cited as the third most desired attribute after leadership skills and the ability to work in a team. 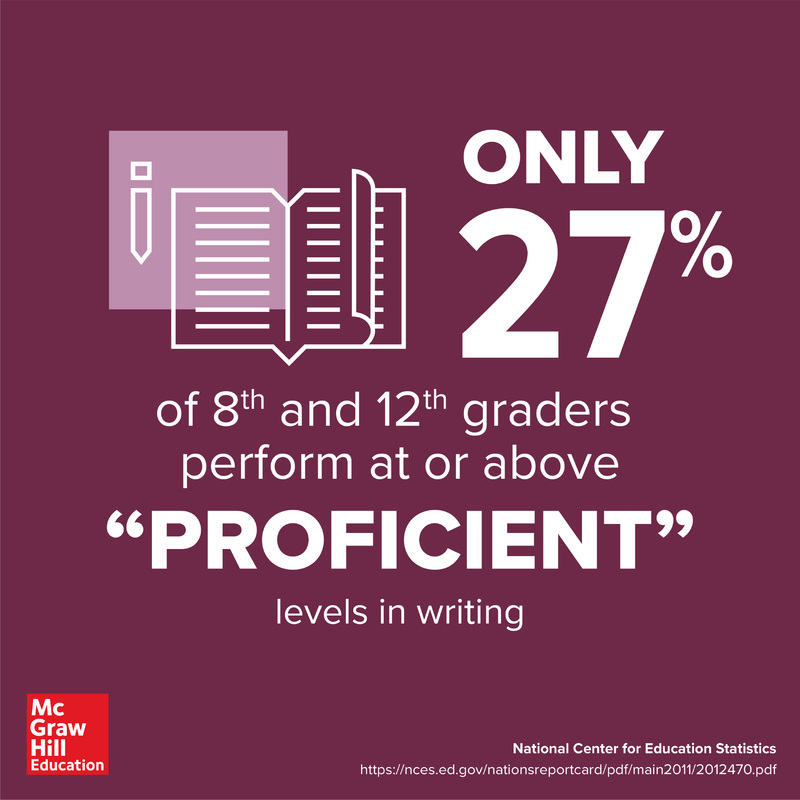 Yet, while mastering language arts and writing is essential for future success in college and the workplace, a troubling number of students across K-12 struggle with acquiring these vital skills. 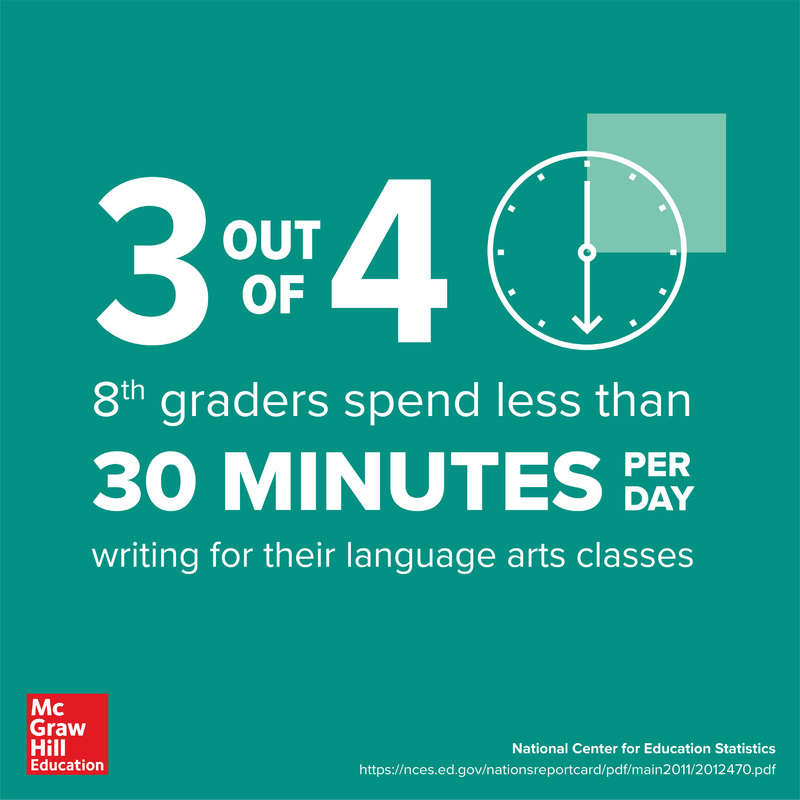 According to the National Center for Education Statistics, only 27% of 8th and 12th graders perform at or above proficient levels in writing and, notably, three out of four 8th graders spend less than 30 minutes per day writing for their language arts classes. The Redbird Language Arts & Writing program offers instruction in five key areas – parts of speech, sentence structure, sentence composition, paragraphs and reading – through a combination of concise instruction, rigorous interactive practice and lessons rooted in real-world topics. 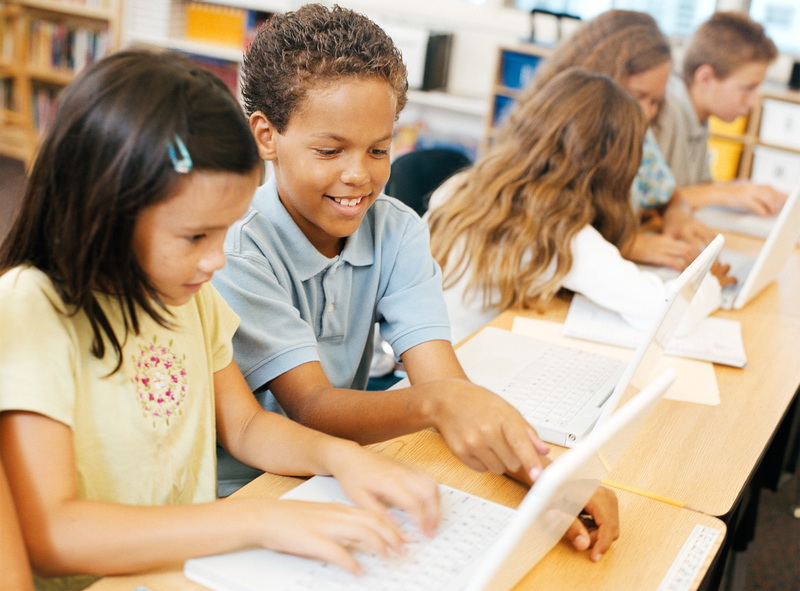 In addition, using adaptive learning technology, students are placed at the level in which they are ready to learn and at a pace that is individually tailored to meet each student’s needs. 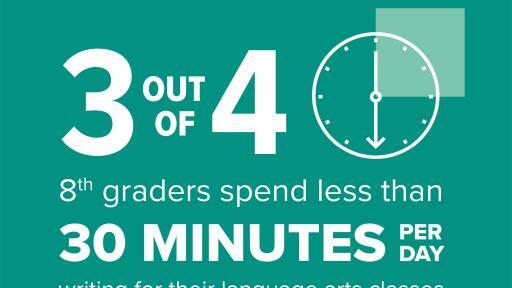 To see a demo and grade-specific sample activities, visit Redbird Language Arts & Writing. Immediate, error-specific feedback: Students receive immediate input on sentence and paragraph compositions, allowing students to continue practicing and improve their writing. 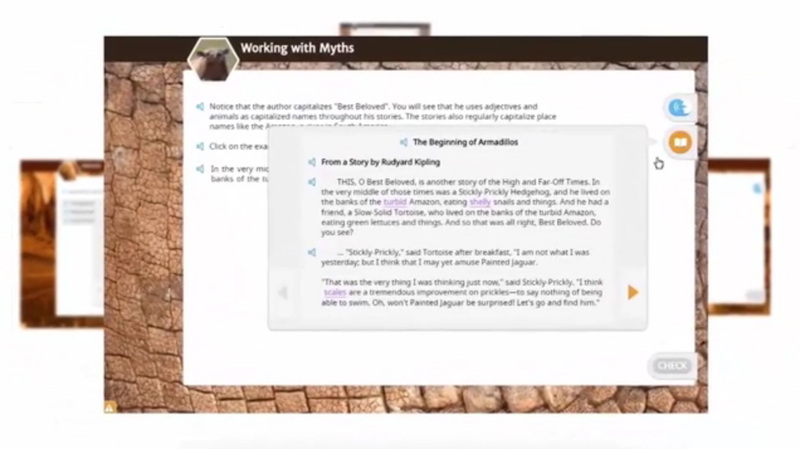 More than 17,000 practice questions and composition exercises: Students are provided with multiple modalities of learning and varied ways to interact with the content, including questions and composition sets that provide practice in identifying and using different parts of speech and sentence structures in context, as well as analyzing and identifying properties in English syntax. Personalized learning: Every student is in charge of his or her own learning and can accelerate at his or her own pace as practice exercises shorten or expand based on the individual’s level of proficiency. In addition, the learning pathways adjust automatically to ensure students are challenged with the right level of material. More time: With a personalized learning model, teachers can shorten the time that is usually spent teaching basic grammar and mechanics lessons and instead spend more instructional time on complex conversations about writing and composition. Real-time data: Powerful real-time data is delivered to teachers, providing them with in-depth insights on their students so they can coach and provide more meaningful and individualized instruction. Professional development: Teachers receive access to research-based professional training to help prepare them for teaching in a technology-enhanced classroom. New users are on-boarded with a self-paced course so they can quickly become familiar with how to effectively and easily integrate Redbird Language Arts & Writing into their regular classroom activities. 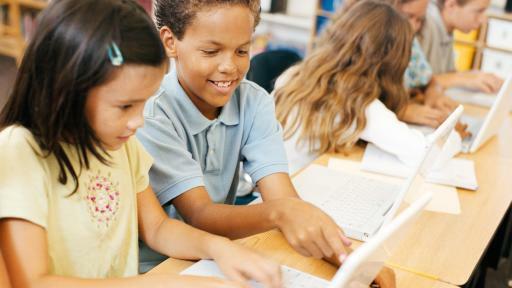 Personalized learning solutions that utilize adaptive technology are now widely offered for math instruction. Due to the subjective nature of topics like writing and language arts, however, there have been a limited number of offerings that have applied this technology successfully, making Redbird Language Arts & Writing a significant advancement in both the adaptive learning and language arts spaces. The adaptive engine of Redbird Language Arts & Writing accelerates learning by immediately responding to each student’s specific learning needs and directing the teacher’s attention where it is needed most. The nationwide release of Redbird Language Arts & Writing complements Redbird Mathematics, a K-7 personalized learning program that features adaptive instruction, gamification and digital project-based learning. 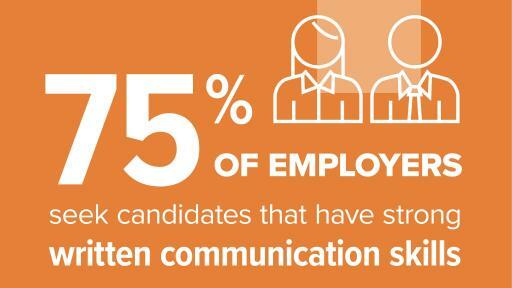 To find out more about Redbird, visit www.RedbirdLearning.com. McGraw-Hill Education is a learning science company that delivers personalized learning experiences that help students, parents, educators and professionals drive results. McGraw-Hill Education has offices across North America, India, China, Europe, the Middle East and South America and makes its learning solutions available in more than 60 languages. Visit us at www.mheducation.com or find us on Facebook or Twitter.